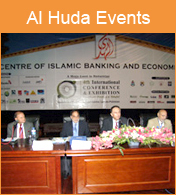 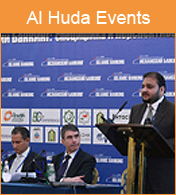 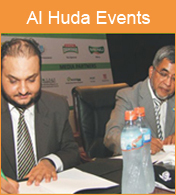 AlHuda-CIBE has organized a number of mega conferences on Islamic Banking and Finance. 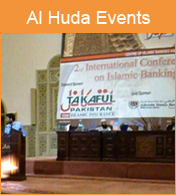 The last but not the least in this series was the conference organized on Nov 02, 2010 entitled as “4th International Conference on Islamic Banking and Takaful at Expo Centre Lahore. 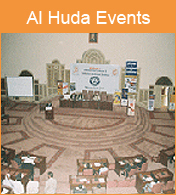 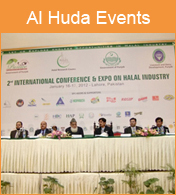 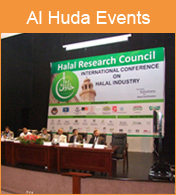 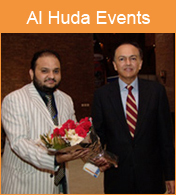 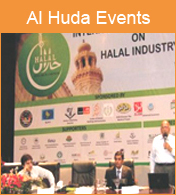 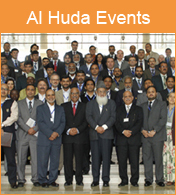 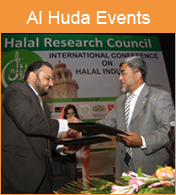 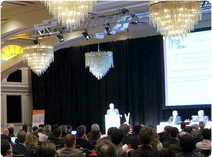 The year 2010, in spite of being below par for financial world, was the year of International Conferences for AlHuda-CIBE. 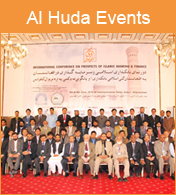 We organized an “International Conference on Prospects of Islamic Banking and Finance in Afghanistan” on June 08 and 09, 2010 in Kabul Afghanistan. 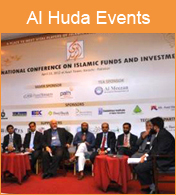 Before that, we had organized International Conference on Islamic banking and Finance in South Africa , Kenya, Kazakhstan and Mauritius.